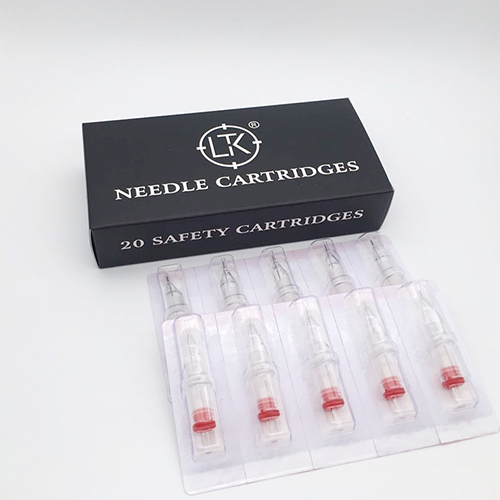 1) ·★GREAT QUALITY - Tattoo cartridge needles is made of 316L surgical stainless steel and medical grade plastic. 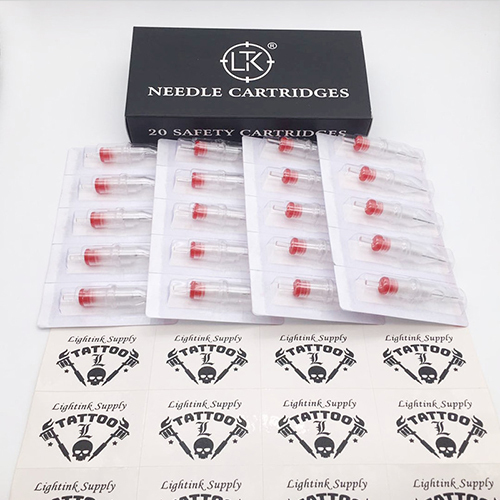 transparent colors to easy tattooing and better visibility,Exact fit for needle groups every time. Improved centralbar system, allows maximum stability and control. 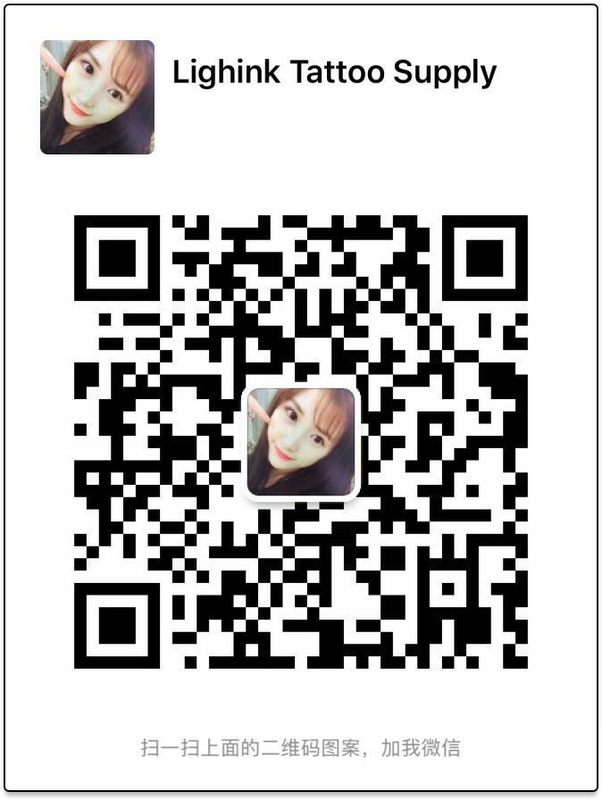 Advanced molding technology, brings excellent ink flow and precision. 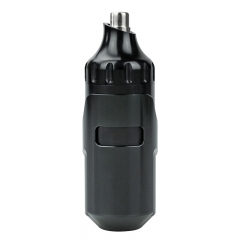 configuration very quickly during tattooing process.Easy and convenience to use. 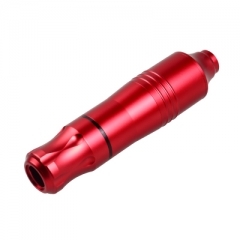 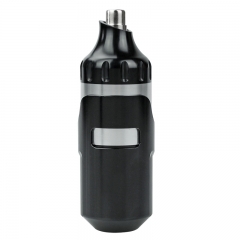 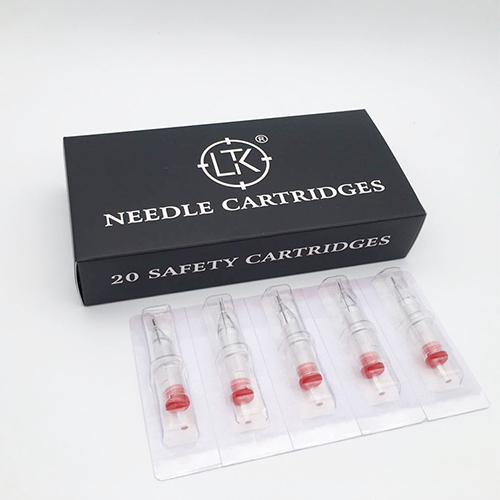 4) ·★SAFETY COMPATIBLE -Compatible with all standard cartridge grips and machine.Cartridges Needlescome with Safety membrane to prevent ink leakage to the tube or tattoo machine.